SOLANA BEACH — Philanthropy in Solana Beach may soon be as easy as paying for parking. Council members at the April 27 meeting directed staff to look into the details of implementing a Kindness Meter program in the county’s second smallest city. 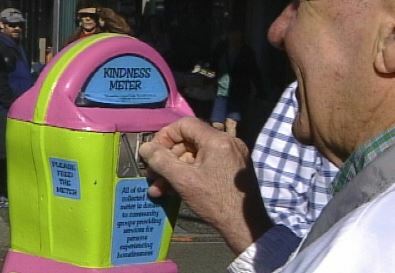 Kindness Meters are portable, sometimes solar, parking meter replicas that accept donations for charitable foundations and nonprofit organizations. They are usually painted and decorated to attract attention and help people differentiate them actual parking meters. Signs indicate the beneficiary. 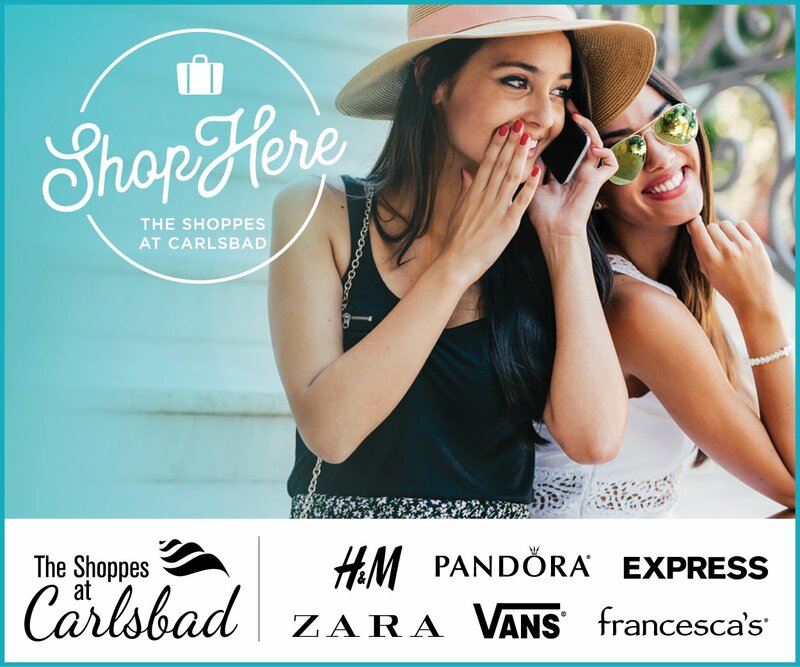 They accept cash — up to $68 in change — and credit cards. Donations locally have ranged from 25 cents to $1,000. The concept is not new, dating back at least six years as a means to address panhandlers and homelessness. 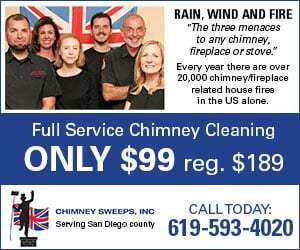 They are in more than 200,000 locations worldwide. But the idea has only recently become somewhat of a local trend, thanks to Carlsbad resident Carlton Lund. He has overseen the installation of eight Kindness Meters in North County, including three in Carlsbad that have collected about $7,000 for various charities in less than a year. The proposal was presented to Solana Beach at the request of Councilman Peter Zahn. “One of the things that really grabbed me about this … is it has a two-directional purpose,” he said. “It can help underserved people in our community. According to the staff report there would be no cost to the city to implement the program. As a North County neighbor, Lund offered to provide the meters and pay for installation. The selected beneficiaries would maintain the meters and collect donations. While Zahn’s colleagues said they support the concept, they had several concerns, including locations and the possibility of vandalism or theft. “I don’t like the idea of this on public property,” said Councilwoman Ginger Marshall, adding that if they were on sidewalks she could see a bike running into them or people tripping on them. Councilman Mike Nichols said he didn’t want them at city parks. Addressing the possibility of crime, Lund said the portable meters are fairly heavy at 80 pounds and can be installed permanently. Regardless, City Manager Greg Wade said it is possible the meters could disappear. The biggest concern, however, was aesthetics. “I like the idea,” Nichols said. “The concept of kindness, you can’t argue with that. You can’t have too much kindness in this world. Marshall echoed those comments and added a few others. With a 4-1 vote council asked staff to return with alternative proposals for how to proceed with a process to place one or two meters around town and select beneficiaries. “It just looks like city’s getting into being a … charitable organization,” said Marshall, who cast the dissenting vote.